Blackfish pays tribute to Pacific Northwest cuisine. Long a staple of Tulalip dining, salmon is prepared using traditional tribal techniques over an open firepit with ironwood sticks. Oysters are shucked to order and fresh fish is prepared daily. 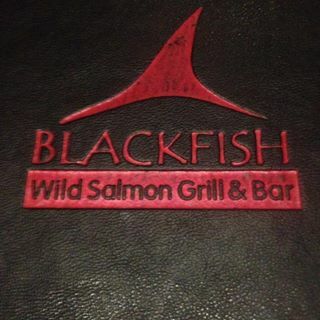 Blackfish also features an extensive list of Northwest wines and local micro brews.